Lambic with apricots and rabarber added. Intensity is about 40kgs per 100 liters. Young Lambic, with a minimum of one year aging blended with a two year old lambic. Beer of spontanious fermentation. 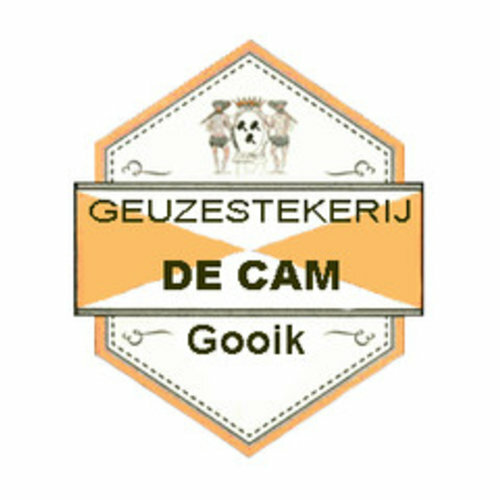 De Cam is a geuzestekerij from Gooik, Belgium.